Sequoia Records Album Design - Bracia:. 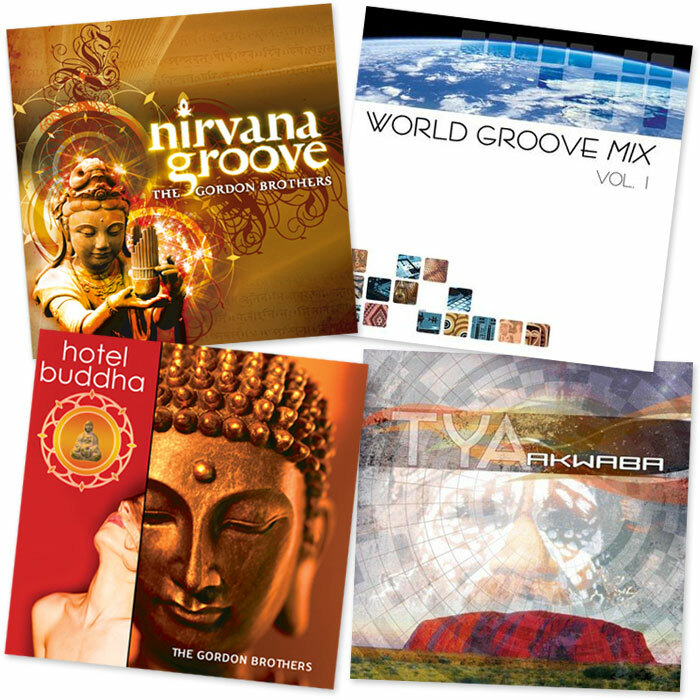 Sequoia Records wanted to expand their audience from new age listeners to listeners of electronica and downtempo. By bringing in a greater level of sophistication and tech elements into the art, I was able to effectively design for the target audience and many of the CDs whose covers I designed became best sellers for Sequoia.